Diabetes can be considered a cardiovascular disease and is a major risk factor and determinant for the development of vascular disease and stroke. Cardiovascular disease is the leading cause of death among patients with type 2 diabetes. Adults with diabetes, compared with those without, are two- to four-times more likely to have cardiovascular disease. A major health epidemic, nearly 30 million children and adults, or 10 percent of Americans, have diabetes. It is estimated that the number of Americans with diabetes will triple by 2050, in part driven by the obesity epidemic. Diabetes has been recognized since antiquity, but the pathogenesis has only been understood experimentally since 1900. The first known reference to diabetes was by the Egyptian physician Hesy-ra, who described “excessive urination,” which is included in the Ebers Papyrus. This Egyptian medical papyrus is a 110-page scroll that dates to 1550 BCE and was found in the Thebes necropolis near modern day Luxor in the Nile River Valley. The papyrus was purchased by the German Egyptologist Georg Ebers (1837-1898), who published a facsimile in English and Latin in 1875. The original is preserved in the library of the University of Leipzig in Germany. 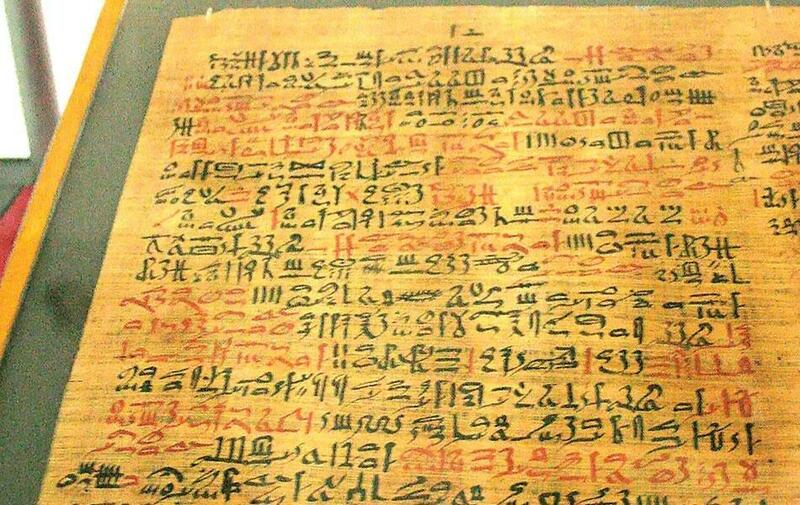 The Ebers Papyrus contains numerous herbal medical remedies including a recommendation “…to eliminate urine which is too plentiful…” by consuming wheat grains, fruit and sweet beer. According to the latest report from the Centers for Disease Control and Prevention, six million American adults with diabetes currently use insulin to help keep their blood sugar levels under control. A naturally occurring hormone produced by the pancreas, insulin helps to transport the sugar in food from the bloodstream into the cells, which then convert the sugar into energy. Without insulin, sugar (also known as glucose) remains in the blood and builds up. 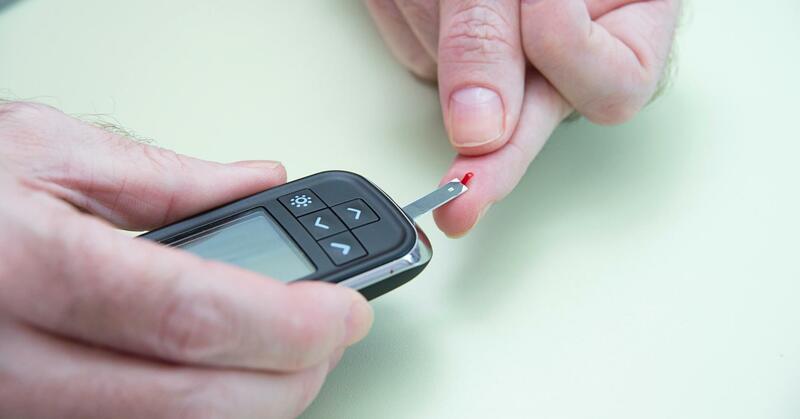 Over time, high blood glucose levels can lead to the serious complications associated with diabetes, such as heart disease, kidney disease, poor circulation to the limbs, and amputations. Insulin therapy can help manage blood sugar when the body can’t do it on its own. Insulin is a must for everyone with type 1 diabetes, because their bodies are not capable of even producing insulin. People who have type 2 diabetes do produce insulin, but their bodies may not produce enough or may not use the insulin properly. 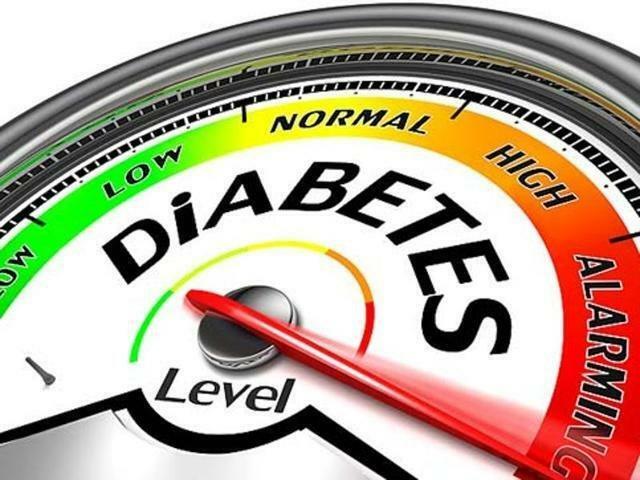 Consequently, they may need insulin therapy depending on their blood glucose levels, related medical conditions, and other medications they are taking. While conventional insulin products have been very effective in helping to keep blood glucose levels under control, they do have some limitations. For example, blood sugar rises very quickly following a high-carbohydrate meal, and the insulin products we've had available can’t act fast enough to keep up. Low-cost software used by a non-physician worker optimises treatment and lowers complications in diabetes patients by doubling blood glucose-control and lowering blood pressure and ‘bad’ LDL cholesterol at no added cost, reports a study from India and Pakistan. In India, close to 70 million people have diabetes and another 40 million are insulin-resistant, which is a precursor to diabetes. More than four in five diabetics on medication in India do not have their blood glucose under control . The new study, of more than 1,100 patients across 10 centres – nine in India and one in Karachi, Pakistan – over five years and published in Annals of Internal Medicine, is the first global trial of diabetes management in low- and middle-income countries, home to 75% of the world’s 415 million diabetics. 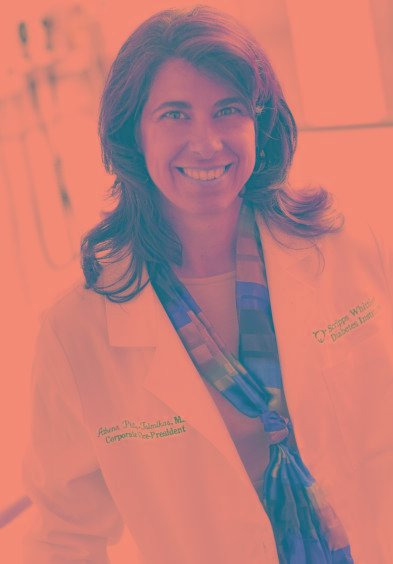 The study found that non-physician coordinators with technology that welded electronic health records with decision-support software sizeably improved blood sugar, blood pressure and cholesterol profiles of patients and lowered risk of complications such as heart disease, eye disease (retinopathy), kidney failure and amputations. Production delays hobbled the June launch of Medtronic's hybrid closed-loop system. The technology has been hailed as a milestone because it's the first insulin pump that delivers insulin somewhat automatically. The system combines a continuous glucose monitor, an algorithm and a pump. They work together to measure and analyze glucose levels to adjust the amount of insulin delivered accordingly. Medtronic's system is considered a hybrid closed-loop because although the Guardian Sensor 3 and MiniMed 670G pump work together, they still require some patient input. For example, patients need to enter information about what they're eating and calibrate their pumps using fingerstick testing. The Food and Drug Administration approved the system in September 2016, months earlier than expected. Medtronic had recently introduced the MiniMed 630G system, meaning a number of patients had just purchased a new device. The number of people wanting the new system caused a spike in demand that slowed production, creating a backlog of people waiting to buy it. The slowdown weighed on Medtronic's total diabetes segment, which accounts for about 7 percent of its total revenue. The category declined 2 percent in constant currency last quarter. It rose 4 percent last fiscal year, which ended in April. The company does not break out the total diabetes segment revenue by category, but intensive insulin management represents the bulk of its sales. That group declined low single digits last quarter. Last fiscal year, it grew high single digits. You read that correctly. I love ketones and I am actively pursuing ways to increase my bodies ability to produce them through the use of exogenous ketone supplements. Ketones are a dirty word in the world of diabetes because of the confusion surrounding their appearance as the harbinger of doom through DKA (diabetic ketoacidosis). 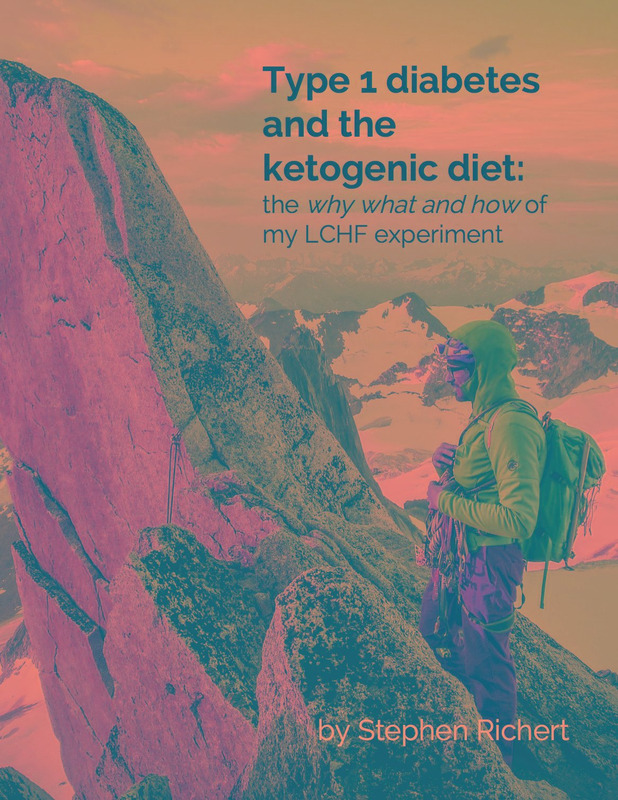 Unfortunately many healthcare providers actively discourage their diabetic patients from attempting to achieve nutritional ketosis because they don’t fully understand the difference between nutritional ketosis and DKA. That difference is NOT the focus of this post, other than to establish the fact that there IS a difference. It’s important to note that the means of detecting DKA is typically the presence of ketones in the blood. Adding them through exogenous supplementation or nutritional ketosis is useful (I would even argue beneficial), but not without some risk. In case of insulin deficiency (bad pump site, occlusion, skipped dose etc) while in ketosis one would be without the means to clearly identify DKA. You’d only be able to guess based on blood glucose level to infer how insulin deficient you are. The risk can be mitigated through vigilance and attention to insulin dosing but shouldn’t be taken lightly. How Obesity Can Increase The Risk Of Diabetes And Cardiovascular Disease?